Hospitality Income & Asset provides stability through lightly leveraged real estate, with the upside of a powerful, national brand. 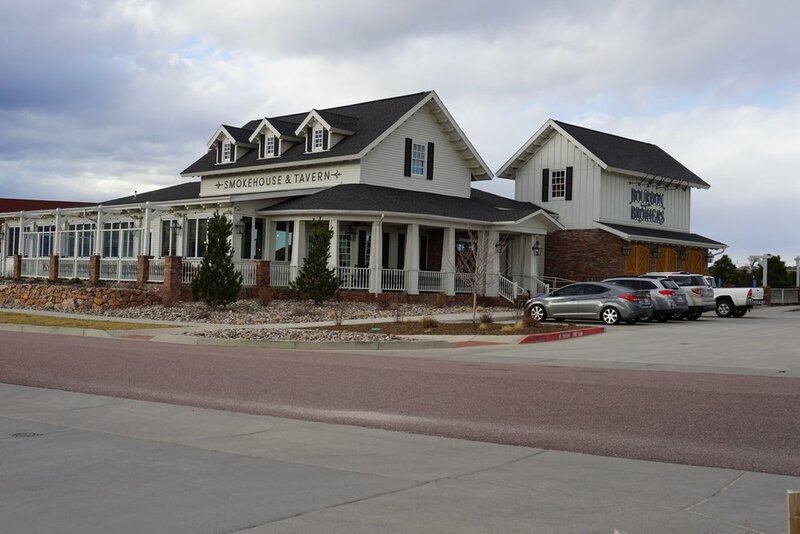 HIA's first investment was a land acquisition in the Northern Colorado Springs development known as Polaris Pointe, where it would build-to-suit the Bourbon Brothers Smokehouse & Tavern Restaurant Building. HIA is currently in the process of developing a world-class intimate concert venue and event center located adjacent to the Bourbon Brothers Smokehouse & Tavern restaurant in Colorado Springs. In addition to real estate, HIA owns the Bourbon Brothers brand and is active in pursuing licensing opportunities through a master licensor, for various uses, specifically including food and beverage.